This is a very nice wall, I like it a lot! Keep up the great work! por que es "Heritage of Quattro"? que es eso? i'm also an Athrun fan xD! I love the background! It's pretty. 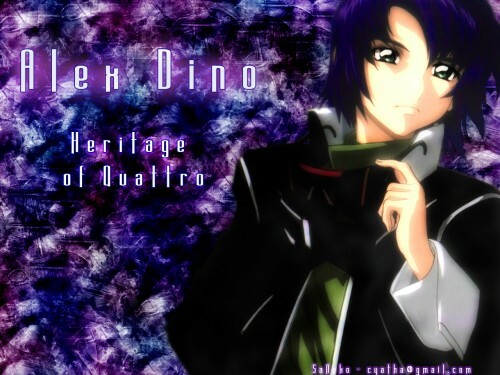 And I kind of like how foggy Athrun came out. Makes him look so dreamy...!